Fully Managed UK/Europe cPanel VPS - Cloud Ready! 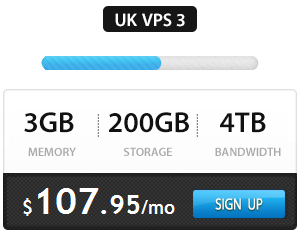 Cloud Ready! 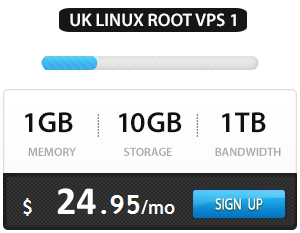 UK VPS with SSD! With SSD Supercharged Caching Technology and 1000Mbps monster uplinks our UK virtual private servers are twice as faster than most of the other standard VPS providers.